Capital Windows offer a dedicated and focused trade supply service, providing fabricated aluminium doors, windows, bifolding doors and a range of quality commercial systems. We always use Capital windows to supply all of our windows etc. All the products are of extremely high quality with the bonus of very friendly staff. We look forward to using your products in the future. Discover the largest range of Aluminium and PVCu window solutions to help you grow your business. A range of high quality entrance doors, bifolding or sliding doors for residential and commercial projects. Click to send us an enquiry and we will get back to you to discuss your project. Our comprehensive and modern showroom showcases our range of high quality aluminium and PVCu products. If you are looking for a reliable, flexible and highly experienced trade manufacturer of fabricated windows and doors, we are your local, trusted supplier. Don’t miss out on the growing aluminium market. We provide products from the major names in architectural aluminium all of which are widely specified and approved by architects and main contractors. All the aluminium systems we offer have been used in some of the finest buildings all over the world. Trading since 1979, we are long established and understand the home improvement sector at residential and commercial levels. If you are already experienced in the aluminium sector, let us work with you as a trusted supplier offering an excellent supply only service. Perhaps you have never sold aluminium before and are keen to enter the growing market in commercial and residential aluminium. Capital Windows Trade can help you with support, training and experience in the right aluminium products. With a range of fabricated aluminium windows and doors from the leading systems companies such as SAPA Building Systems, AluK Systems and Schuco, we provide a complete range of products that can help you sell more aluminium in both residential and commercial markets. Do you currently buy in fabricated aluminium windows and doors? 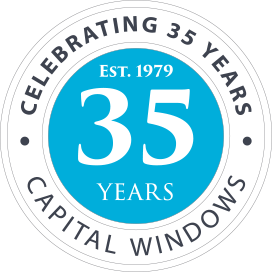 Why not let Capital Windows demonstrate our exceptional trade supply service? We are not tied to any system and will work with you on providing the right products for your target market. We have the right product for your construction project and can offer you expert and impartial advice. Our Reynaers suite of architectural aluminium doors offers you a real market edge with bifolding and sliding doors that are exceptional in quality and design. Reynaers bifolding doors benefit from four different threshold/cill options. High Performance, Medium Performance, Low Threshold and Flat Bottom give ou a versatile and flexible folding door. Larger and heavier doors can be provided to span wide openings. 8 door leafs and up to three metres in height can be made. Reynaers sliding doors are designed for slimness with strength and an impressive modern appearance. They can be made at up to very large sizes and come in a choice of single, double or triple tracks. Reynaers doors come with superb quality hardware that is distinctive, durable and aesthetically pleasing. If you’re looking for a product that sets your business apart from the competition, we recommend you contact us about Reynaers bifolding and sliding doors. SAPA Building Systems have been an influential aluminium systems company in the UK for over four decades. 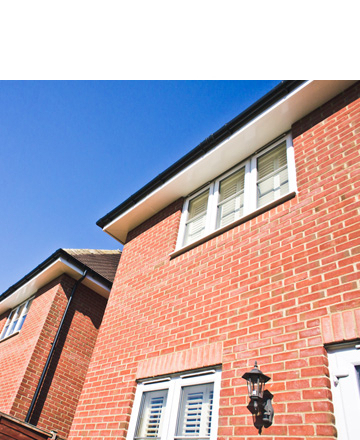 Capital Windows are one of the longest established SAPA manufacturers in the UK. A wide range of window solutions including casement, tilt and turn, pivot, projecting, fire rated and protection systems. 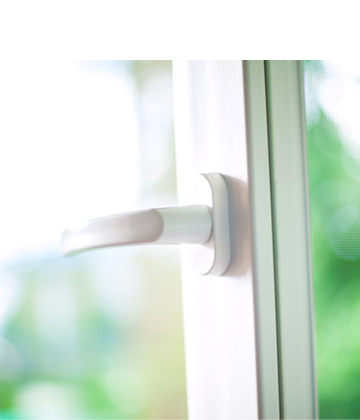 Doors and windows for residential developments such as apartments, flats and houses. AluK was established 30 years ago under the well respected Beaufort brand name and is now one of the leading aluminium systems companies in the UK. High performance aluminium windows, residential doors and specialist windows such as steel replacements. 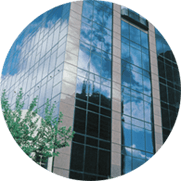 A range of curtain walling and facade glazing solutions. Rehau is one of the leading PVCu systems companies in Europe and the UK offering a diverse range of PVCu products widely used in commercial applications. Window systems for casement, tilt and turn and reversible windows. Ancillary profiles such as window boards, trims, facias and more, used in construction. Our products are custom made for your project. Simply complete the form below we will contact you to discuss your project. We're determined to ensure the highest quality and the best experience for every customer.